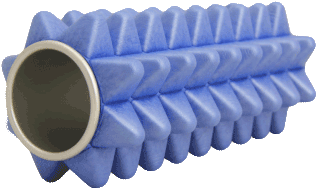 Buy Foam Massage Rollers Online. 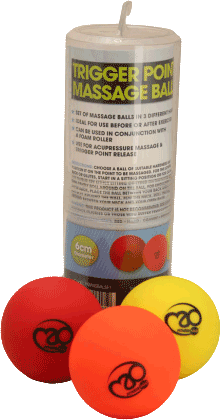 sachets 7 cm 9 cm 0.3 kg 18" x 6"
Set of massage balls in 3 different hardnesses for acupressure massage and trigger point release. 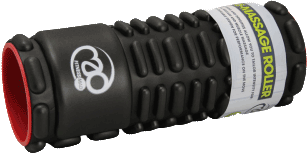 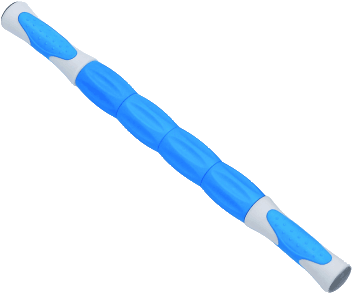 Fitness-Mad’s rolling Massage Stick is the ultimate portable self-massage tool.